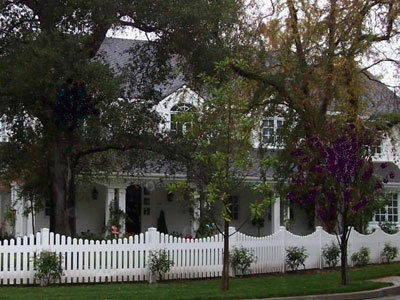 We installed this Hannibal style vinyl fence in Laguna Niguel, CA. This client went with a very simple picket style that complemented the style of their home. 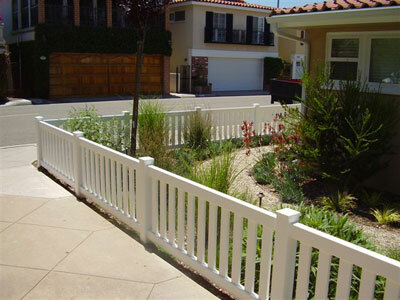 Country Estate Fence completed this fence installation in Villa Park, CA. Our client wanted a neighbor friendly fence so they chose this Potomac style vinyl fence. 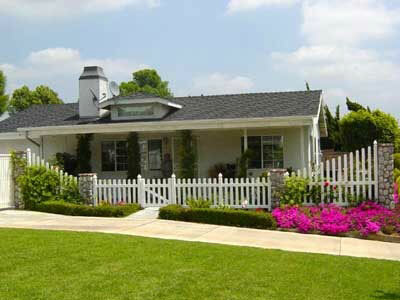 This client had us install a Malibu style vinyl fence at their Newport Beach, CA home. 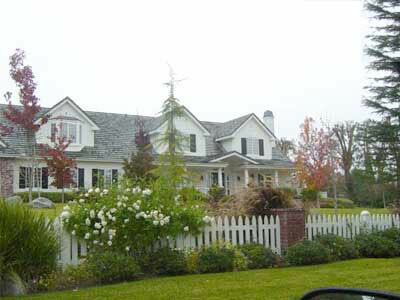 This client wanted to fence in their property so that the neighbors' pets wouldn't damage their landscaping. 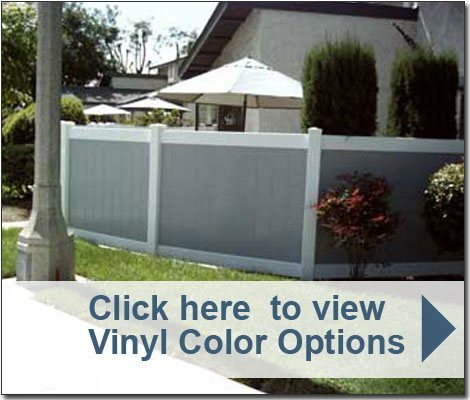 We installed this vinyl fence in Ladera Ranch, CA. This Missouri concave style fence was chosen by the client to accentuate their existing brick pillars. 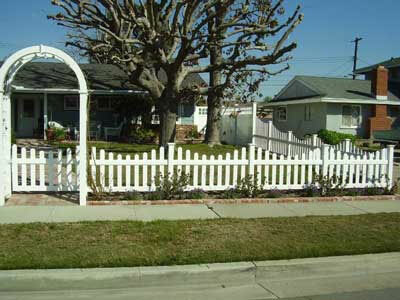 This residential fence and gate installation in Corona, CA was completed by Country Estate Fence. Our client chose the Missouri style because they wanted a simple fence to frame their property and keep their pets inside. 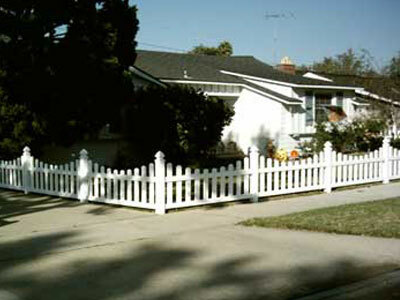 Country Estate Fence completed a vinyl fence, gate, and arbor installation in Jurupa Valley, CA. 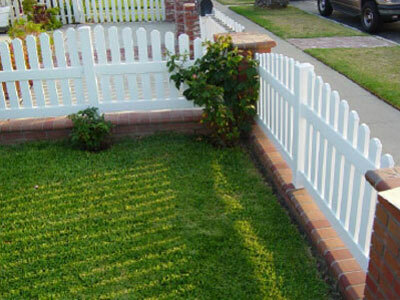 This client requested a simple but cute fence to surround their front yard. They also chose to install an arbor to complement the Potomac style of their fence.